Available again! 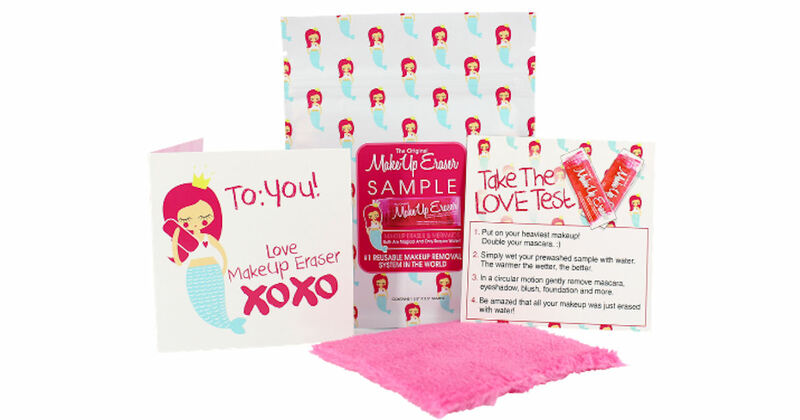 Order a free The Original MakeUp Eraser! Scroll down and follow the steps to order your free sample. Then add the item to your cart and complete the checkout process to get your free MakeUp Eraser + free shipping! *Be sure to select the 'Free Shipping' option, so your total will be $0. Hurry! Available while supplies lasts. (5 votes) Sign up to rate.